their is the 4th movie coming out? mine now doesn't have any OR pics.. I already tried several times to post the image but it did't show.. I think it's from a commercial, cause I don't think he use glasses, but I thought he looked sooo hot with glasses, so I just removed the text from the pic and used it as a desktop. 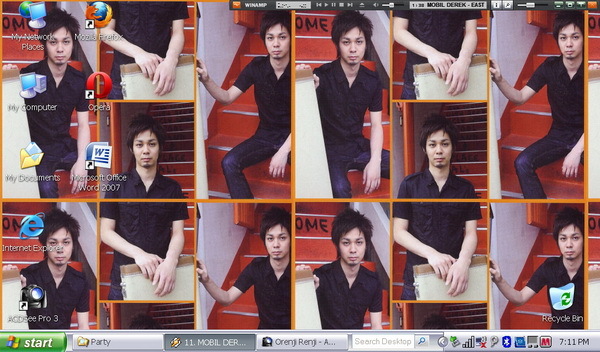 Wooow..mako chan I loved ur desktop background..
Do you girls realise I often 'nosebleed'? ?>0<"
Mako-chan-->Haha..So do I..And everytime I watch their video I'll be so emotion..Sometimes cry and sometimes Kyaaa...My dad says me crazy! !><"
Interisting OR pictures. I have OR pictures on my computer and cell-phone. I probably have 700-800 pictures of Orange Range. Wouldn't they love me, when they find out how many pictures I have of them. Oh, I all most forgot to say! If the picture is small then there will be a Pink background. They Look Gooood With A Pink Background . i've been using this wallpaper for a week now. i deleted all shortcuts from my desktop so that i could get a clearer view of the wallpaper. you guys should do that, too. i changed my desktop BG! 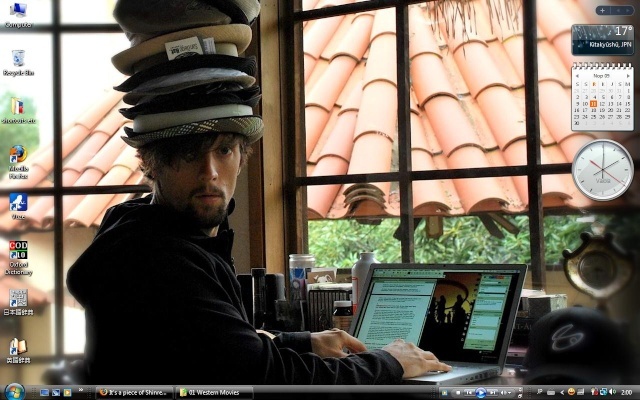 i love Jason Mraz so much that i use a pic from his personal blog!! You don't have to delete short-cut from your computer. Just right click and click hide icons. back without searching for everything you took off.